Is your skin the best it can be? Find out with a free skin care consultation at Aura Advanced Skin Care. 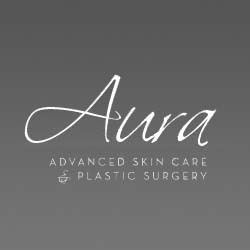 Aura is a full service medical spa and aesthetic surgical practice. It offers the latest in non-surgical laser and aesthetic treatments as well as surgical body contouring procedures. Dr. Nathan Roesner and the certified aestheticians at Aura provide personal care that complements your lifestyle. Have you heard of oxygen facials? They rejuvenate and hydrate, using oxygen under high amounts of pressure to apply serums to the skin. Oxygen facials are gaining in popularity. Call 303.440.5363 to schedule a free consultation. When you look good, you feel good!